Badian's Apriel Smith is the first Binibining Cebu 2017! Who do you think will wear the crown of the first ever Binibining Cebu? On Saturday, October 28, 2017, Fifty-four lovely Candidates representing different Cebu's Towns and Cities will do their best as they vie for the desired crown. Are you not excited yet? Oh! you should be, as this Pageant event which is a project of the Bb. Sugbu Charity Foundation, Inc., is expected to be a star-studded affair. Here's a raw video taken during the event. Enjoy! Different Stars and Talents will visit Cebu to grace the event. Not to mention Teen idol, James Reid. American online sensation group, Hey Joe Show who are famous of their Bisaya Songs will take the stage on Saturday. Were you able to take a pick? Now, let's take a last look at these lovely ladies! 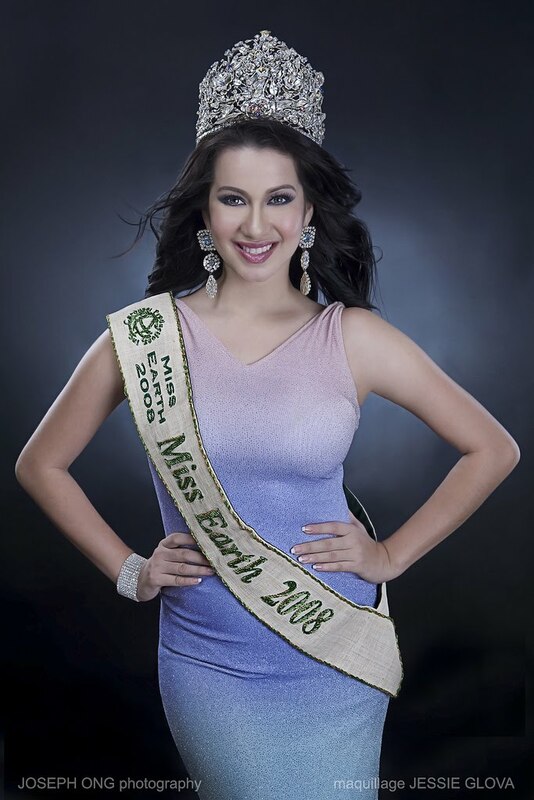 The first Binibining Cebu will be hosted by Miss Earth 2008 Karla Henry together with Edu and Luis Manzano. This event is organized by international furniture designer Kenneth Cobonpue as the creative producer and wardrobe designs led and acclaimed fashion designer, Cary Santiago as chairperson. For inquiries, call ‎(032) 324 4942' ‎+63 917 555 5248; or ‎+63 929 340 5305.